Feeling overwhelmed? Design or website development isn’t your ‘thing’? 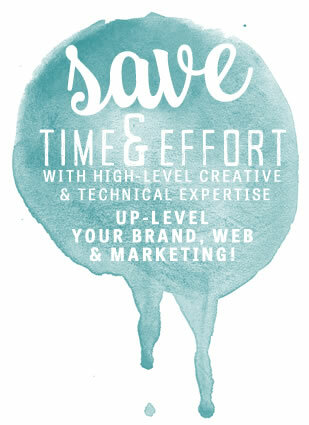 Looking to develop, revamp or seriously up-level your brand? From DIY WordPress support to Done-for-you design services, I’ll take care of you! 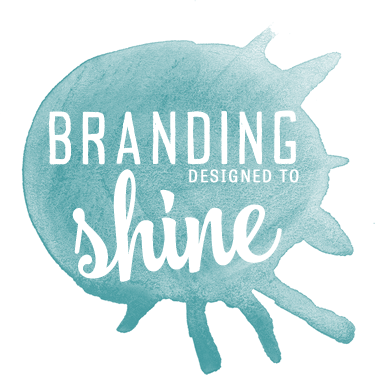 Make branding & web simple. Let’s connect!